MW - How Many Golf Balls on the Moon? Two. 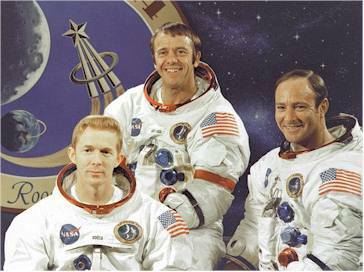 Alan Shepard hit them February 6, 1971 right before they took off from the moon at the end of the Apollo 14 mission. One day when I was in Junior High, we were playing Trivial Pursuit, and I was fascinated with one of the questions: "How many golf balls are there on the moon?" The back of the card said "three". I always remembered that, and would quote that little fact occasionally. I found out yesterday that it was wrong. There are two. This is from NASA's "Space Facts Archive", a sort of list of trivia. In addition to inaccurately saying "three golf balls", this quote mentions an "8 iron". In the audio archive, Alan Shepad clearly says it's a "6 iron". Funtrivia.com says: "There are 3 golf balls on the moon. Alan Shepard hit 2 and dropped 1." (http://www.funtrivia.com/askft/Question8379.html). Trivial Pursuit says three (in the 1980's anyway). 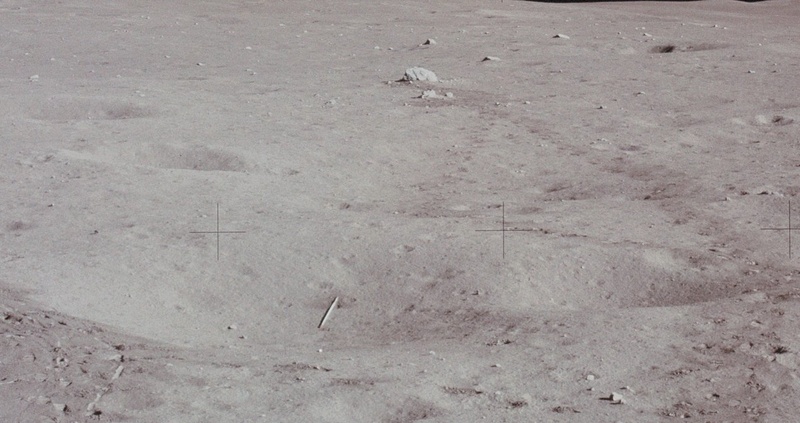 Most sources I found say the right answer: there are two golf balls on the moon. However, since I had believed there were three for most of my life, I had to find a reliable source to convince me. The combination of these three things finally convinced me: a transcript of the interaction between Shepard and Houston, a video of him hitting the balls, and a 1991 interview with Shepard in which he says he took two balls to the moon. 135:08:53 Mitchell: You got more dirt than ball that time. 135:08:58 Shepard: Got more dirt than ball. Here we go again. 135:09:01 Haise: That looked like a slice to me, Al. 135:09:20 Shepard: Miles and miles and miles. 135:09:26 Haise: Very good, Al. The deal I made with the boss was that if things were messed up on the surface, I wouldn't play with it, because we would be accused of being too frivolous. But, if things had gone well, which they did, then the last thing I was going to do, before climbing up the ladder to come home, was to whack these two golf balls. Which I did, and I folded up the collapsible golf club and brought it back with me. The balls are still up there. I think I can see why some people mistakenly thought there were three. Shepard swung four times. Everyone seems to agree his first swing completely missed and just kicked up some dust. He swung three more times, but only at two balls. The second swing moved the ball just a little ways. The third swing sent the first ball about 200 meters. Shepard then dropped the second ball, and his fourth swing (the first swing at the second ball) hit the ball and sent it about 400 meters.